If you’re having a tough time starting a budget on paper, we have a great resource for your mobile phone. You can check out our Money Management app to see the categories of your spending and keep track of how much you have spent in each category. Making lists can help you keep track of things you need and future expenses that require a little more financial planning. I have practiced making a grocery list for only the groceries I need and sticking just to that list. No extras and no excuses. It’s a little difficult at first, but it’s easy to get into the habit of after just a few trips. To make it a little more fun and interactive, use a mobile list. I use Listonic’s Grocery Shopping List and Google Keep to make my lists a little more fun and colorful. Saving money can be hard when a tangible goal isn’t established for that money. Whether it be a vacation you’re wanting to take or an emergency fund, setting a specific goal makes it easier to set money aside. If you’re looking to do something fun, use Pinterest to increase your motivation and inspiration to save by pinning different things you want to see and do with the money you are setting aside. Remember that a budget doesn’t all have to be done in one sitting. If you’re getting stressed out and frustrated, take a break and come back to it later. 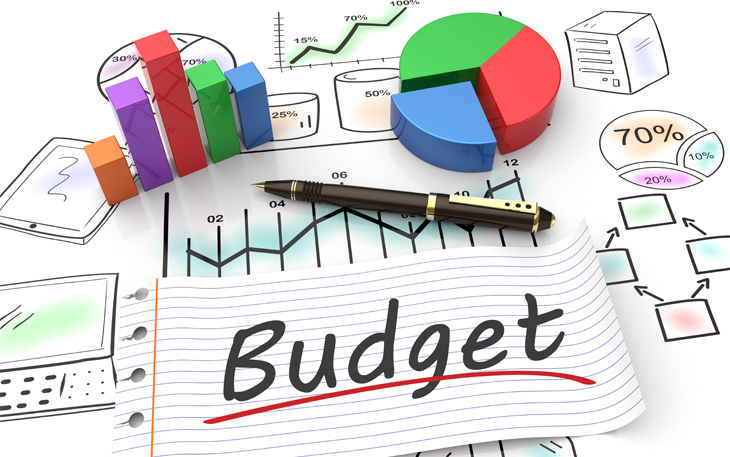 Having a budget will help you stay organized and on track. If you need help, we are only a phone call away! We invite you to stop by and we can help you put your budget together.